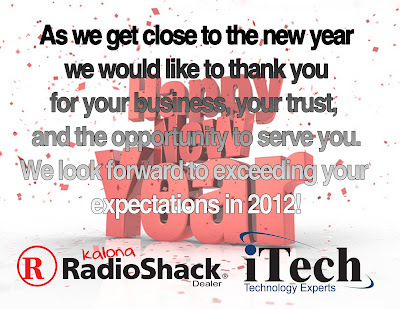 Technology Services of Iowa, LLC: Happy New Year! Sincerest thanks for your valued business. 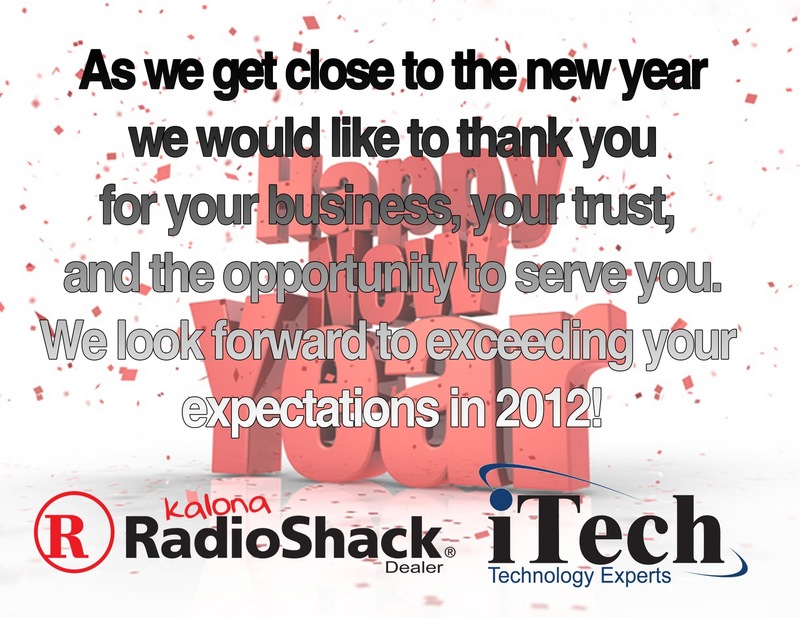 We look forward to working for you again in 2012!